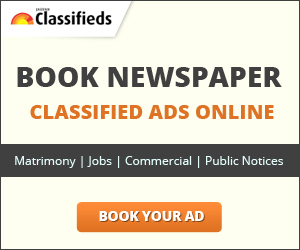 Jagran classified offers you a convenient way to post or find good condition, well maintained, second-hand vehicles for sale such as used bikes and second hand cars. You can search used vehicles based on colors, features, and price. So what are you waiting for? Start hunting your from now.